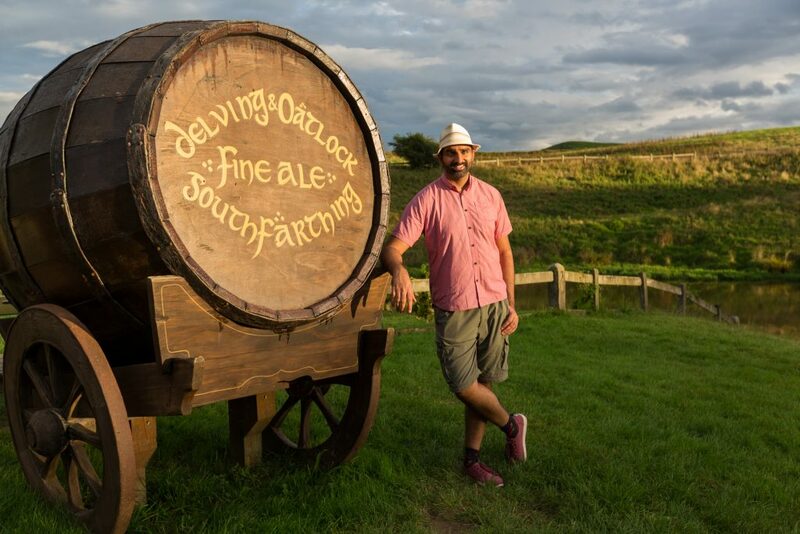 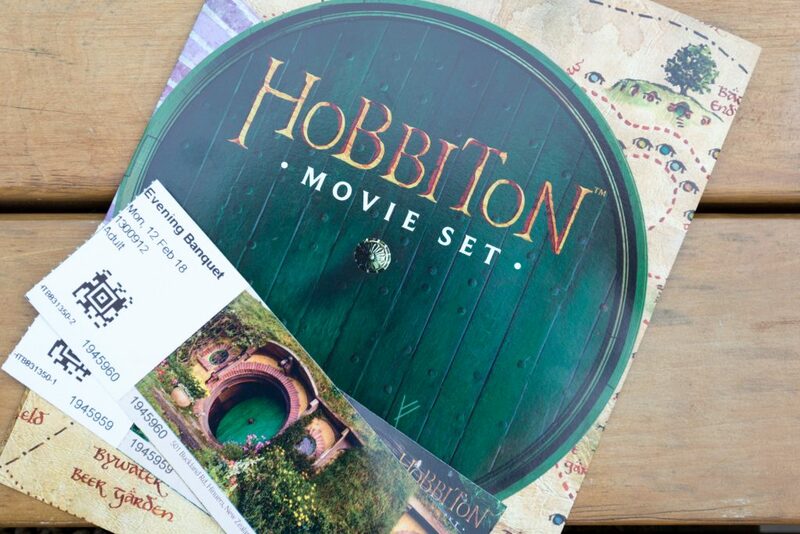 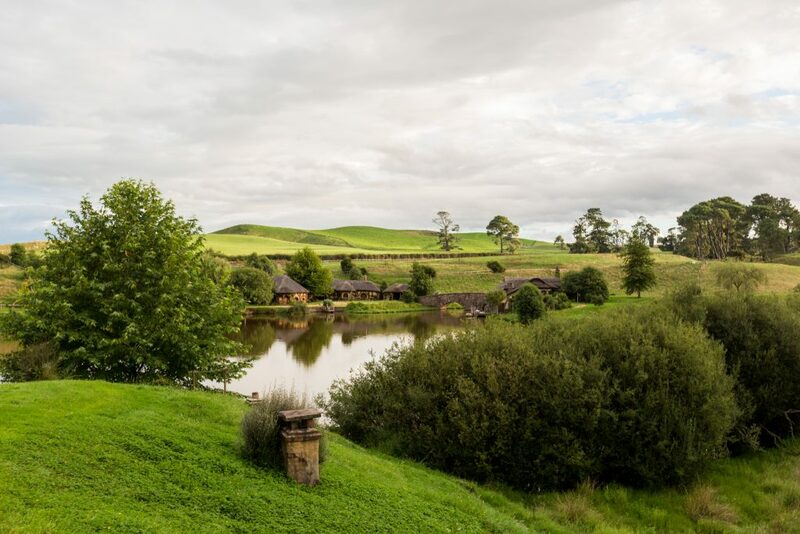 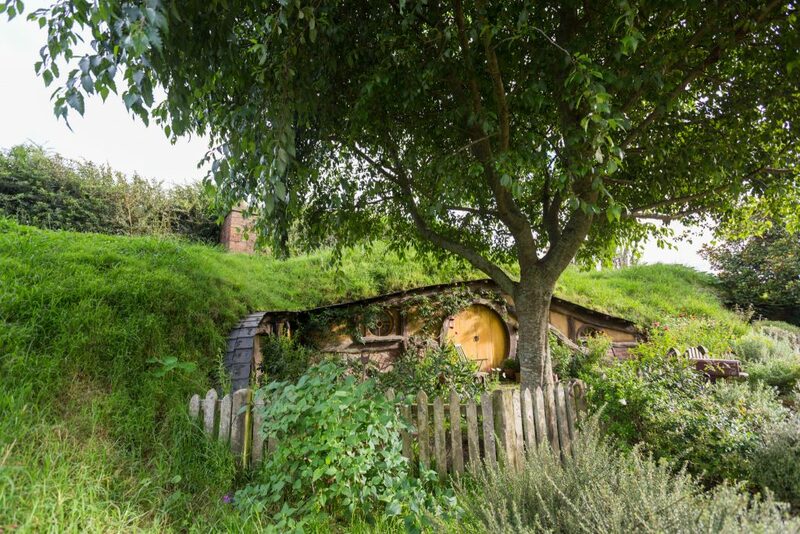 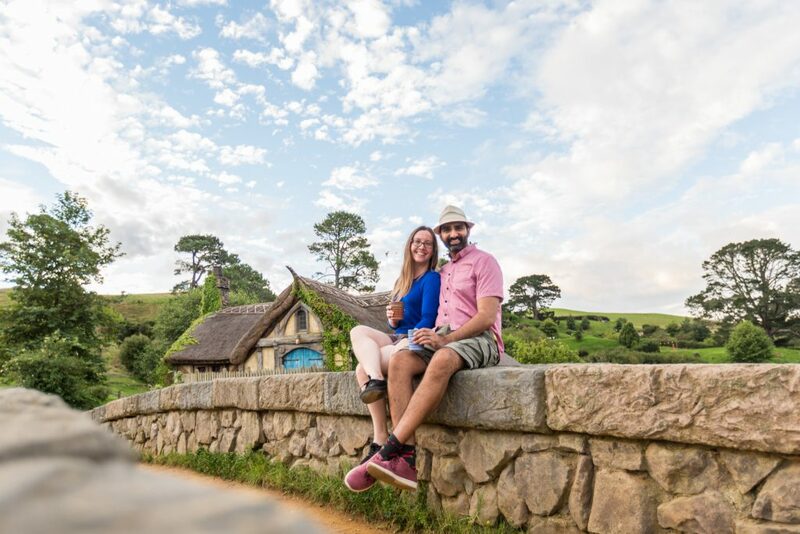 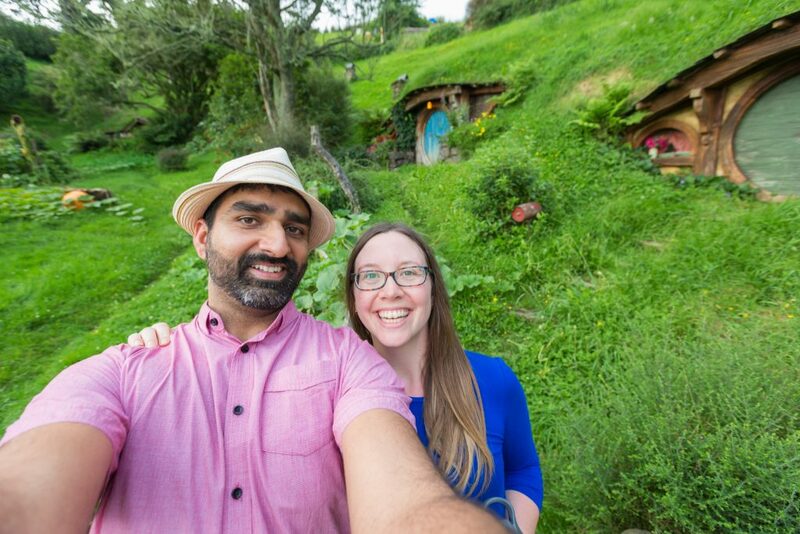 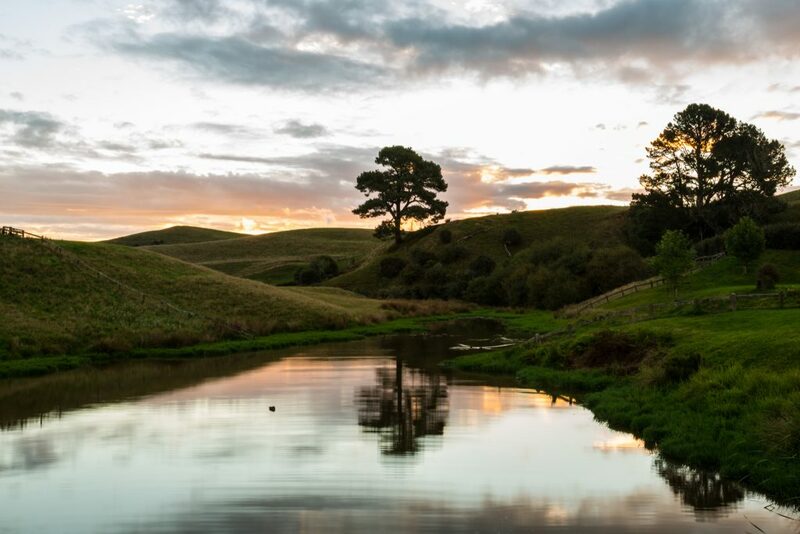 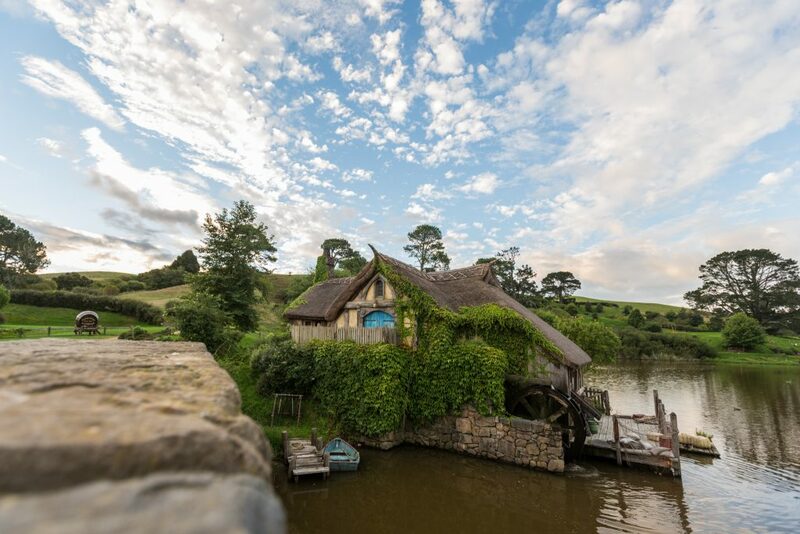 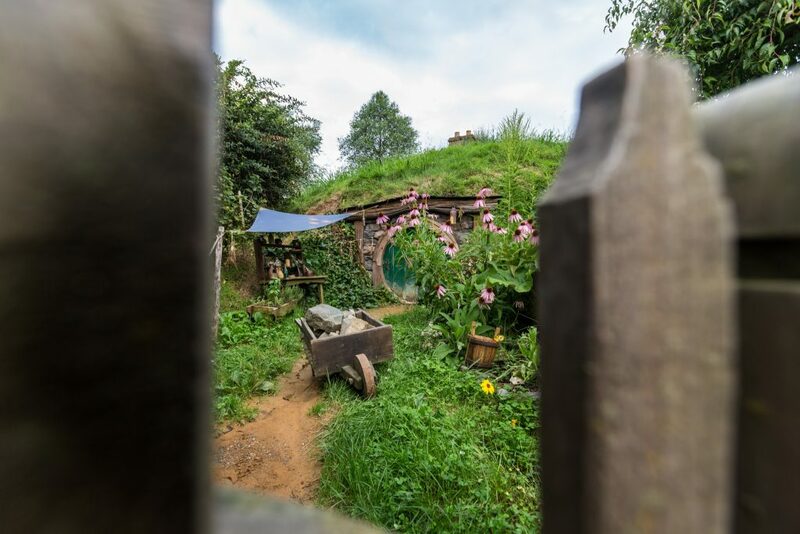 Alright, here is the full post for the Hobbiton Movie Set Evening Banquet Tour! 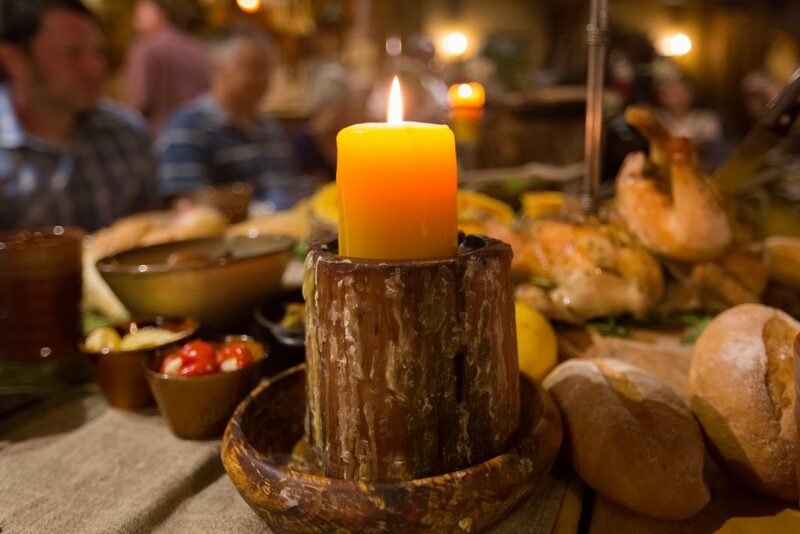 The evening banquet tour is different than the regular tours throughout the day, and although it does cost more it was definitely worth it! 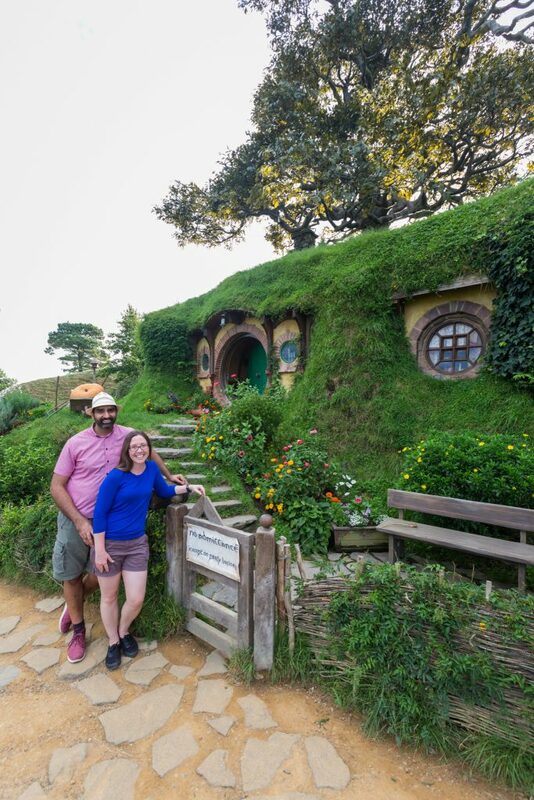 We had a great tour guide who gave us all the inside information about the filming process, and kept the group laughing all evening long. 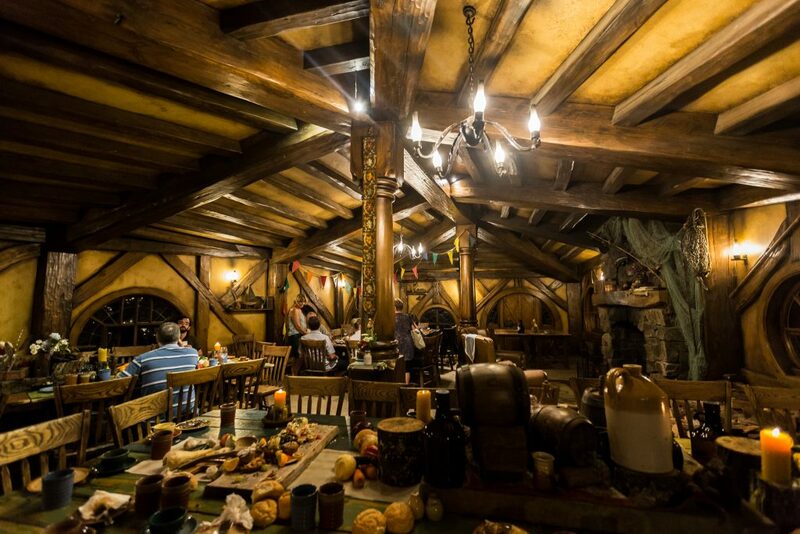 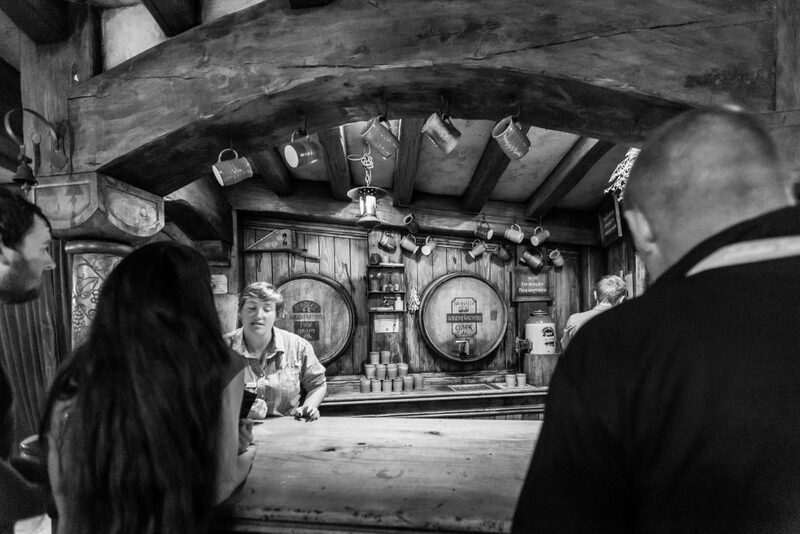 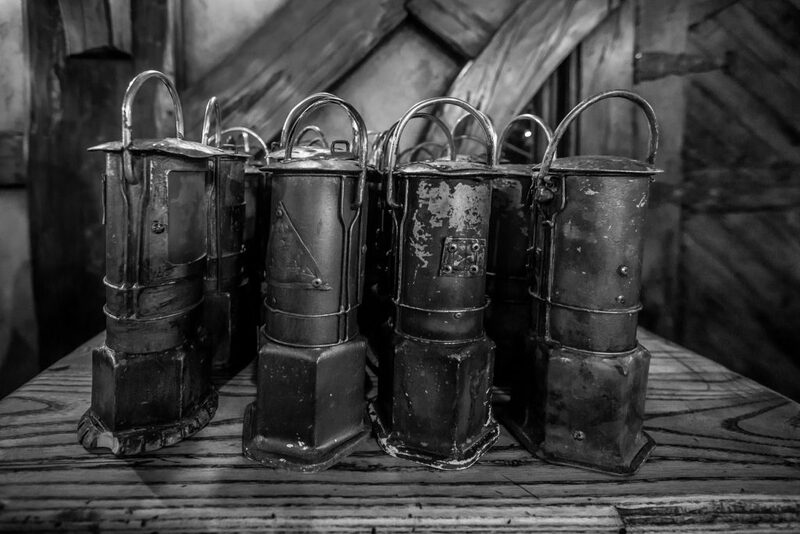 We spent roughly 4.5 hours at the set – dinner and a drink were include in our admission and were fantastic! 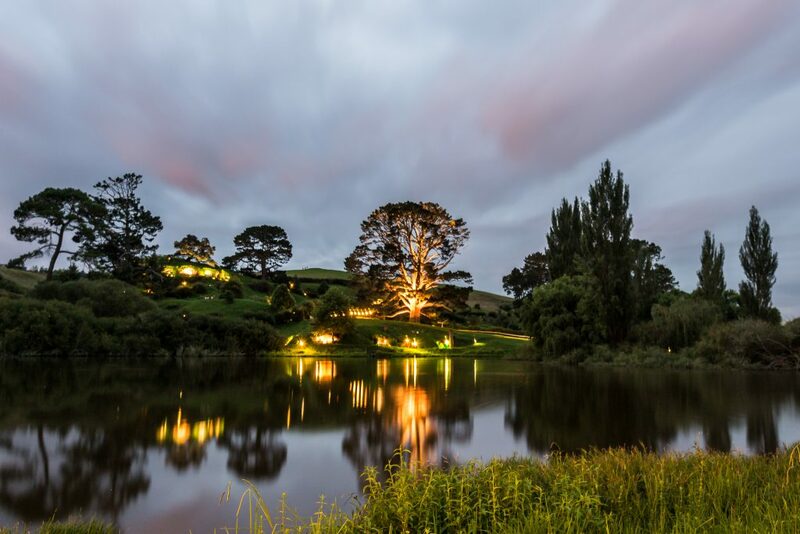 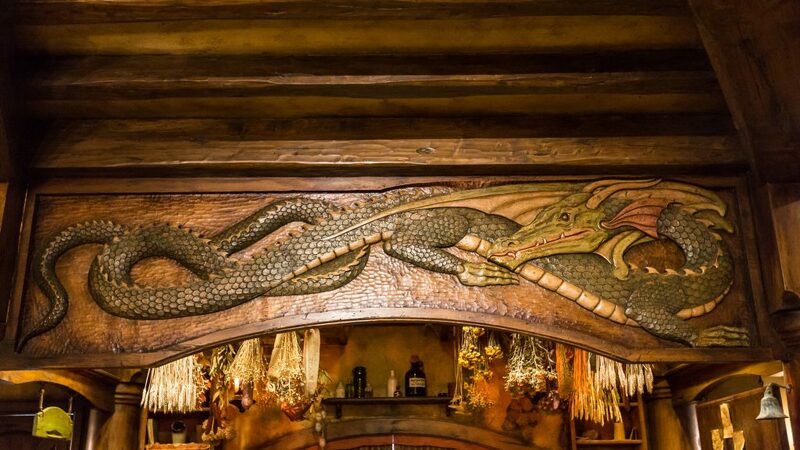 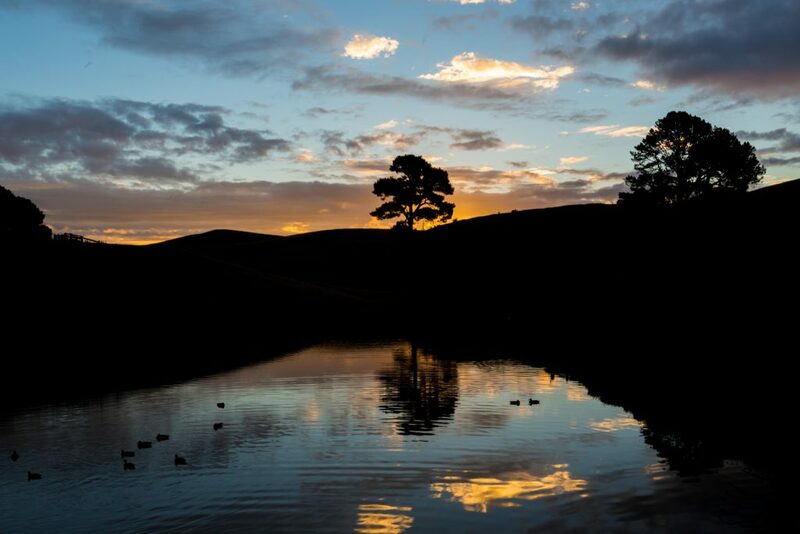 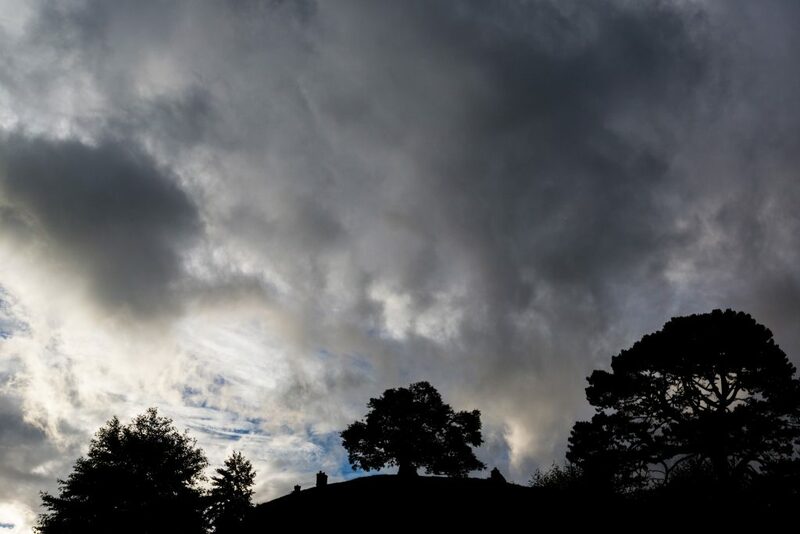 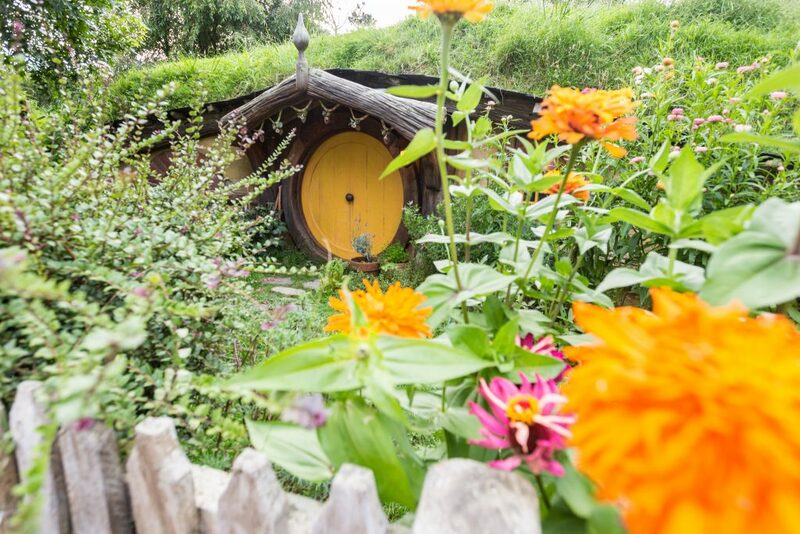 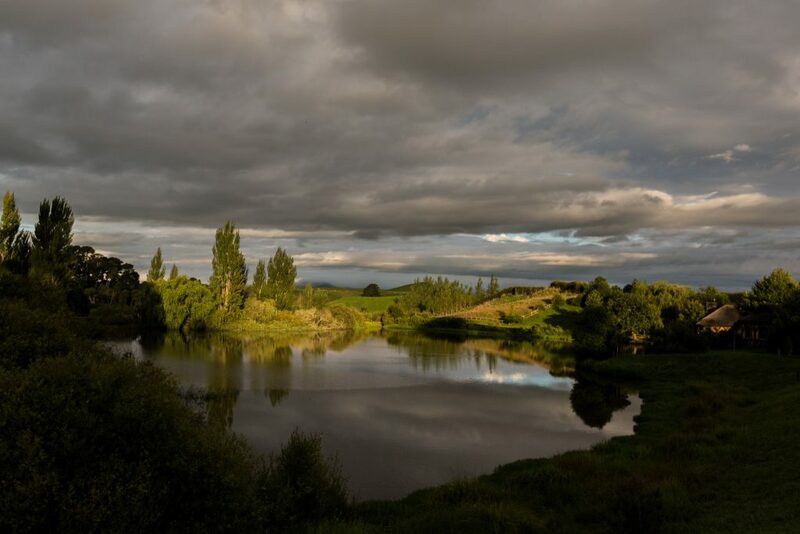 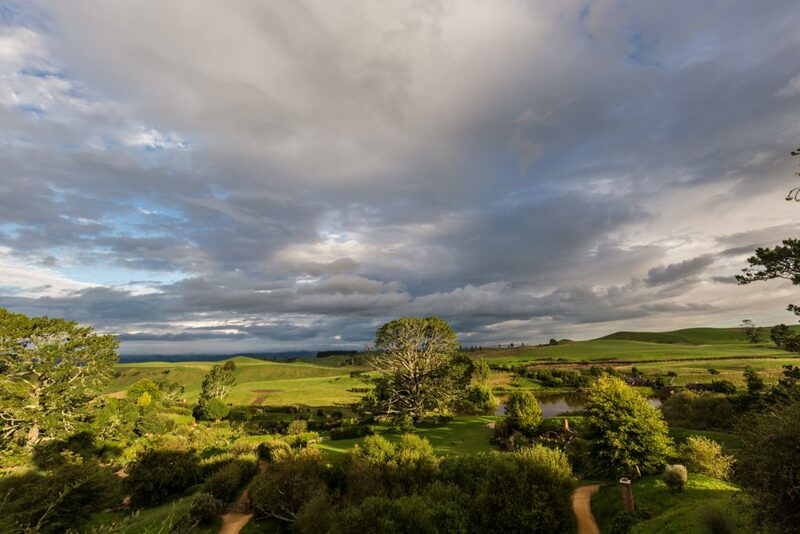 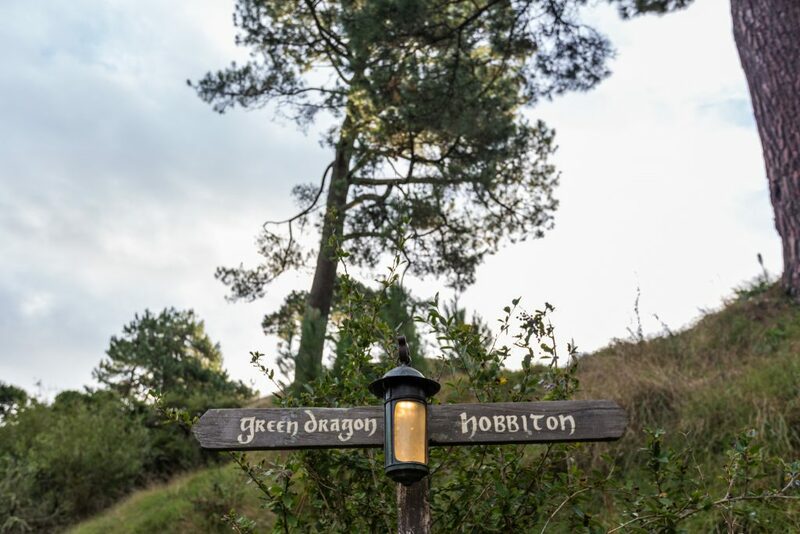 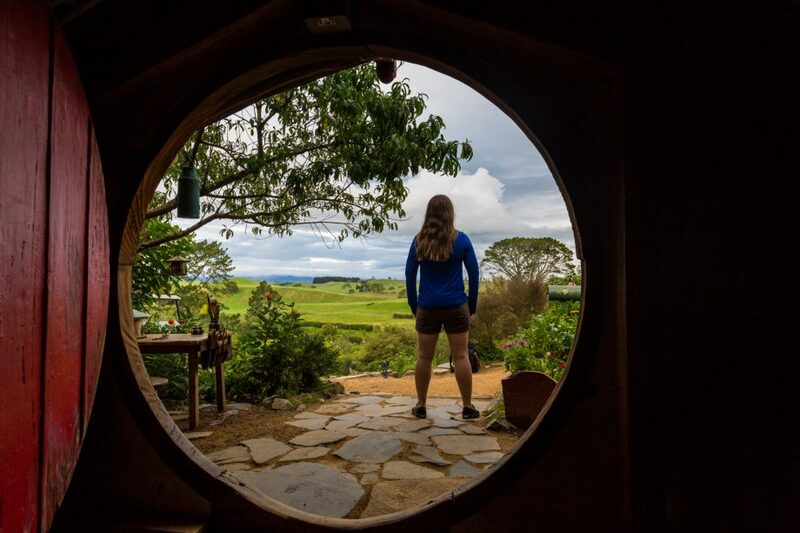 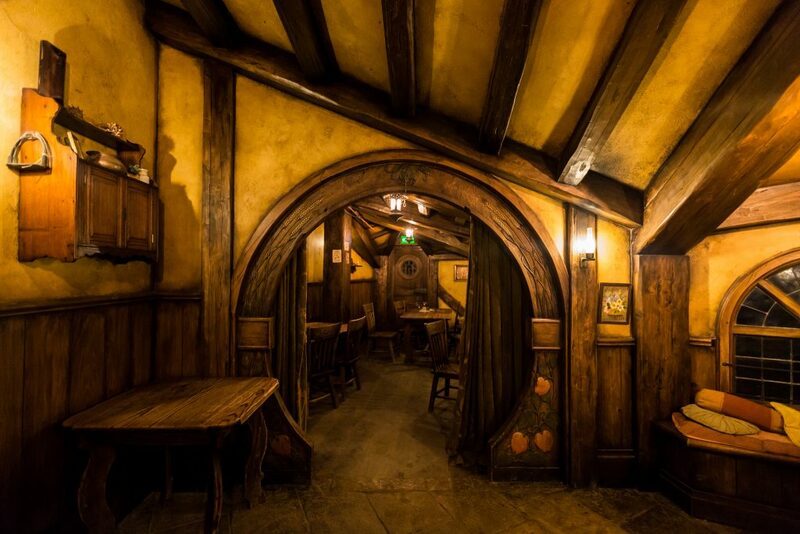 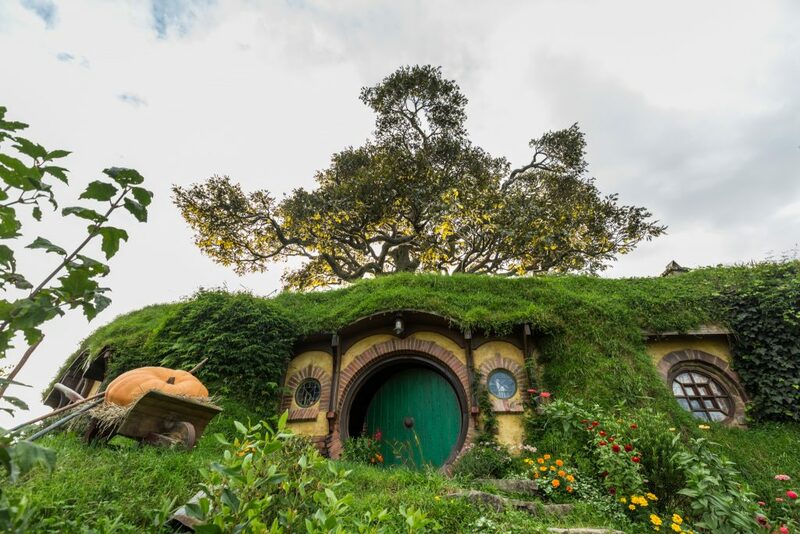 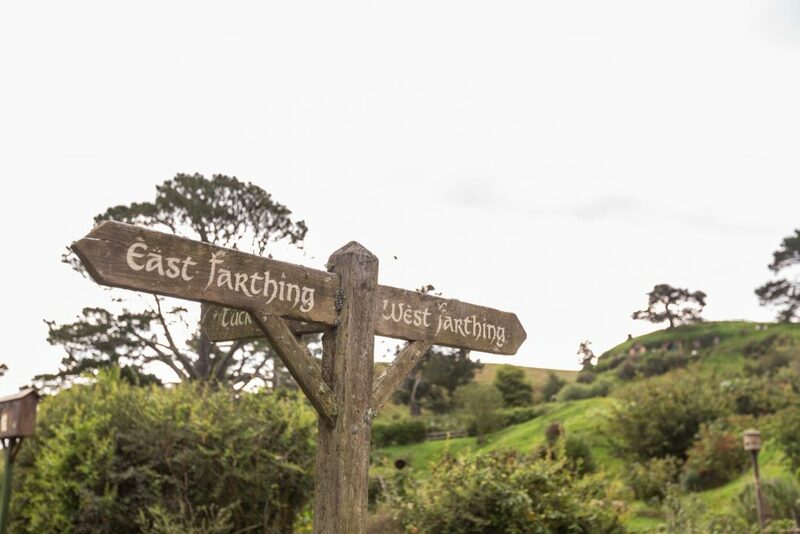 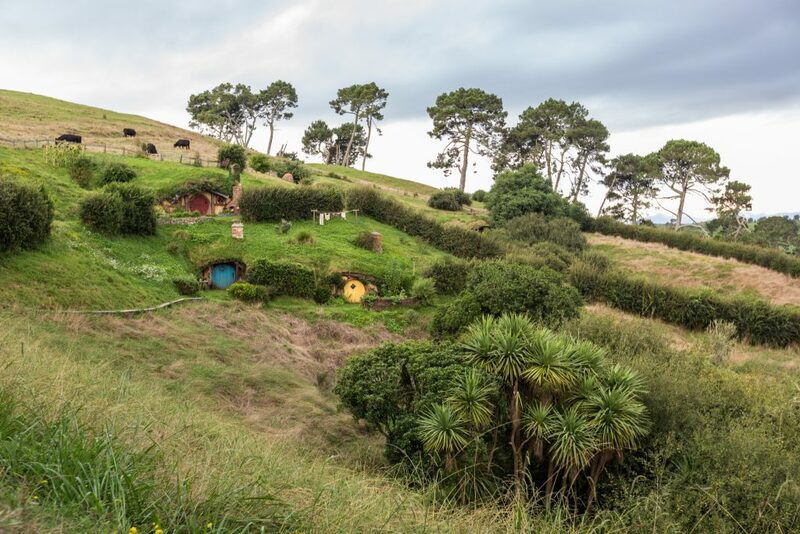 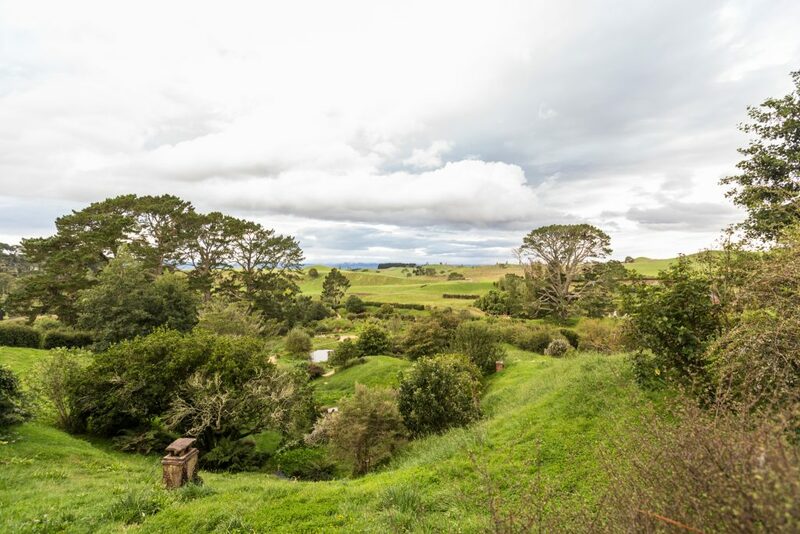 If you are a Hobbit or LOTR fan, we cannot recommend the evening banquet tour enough! 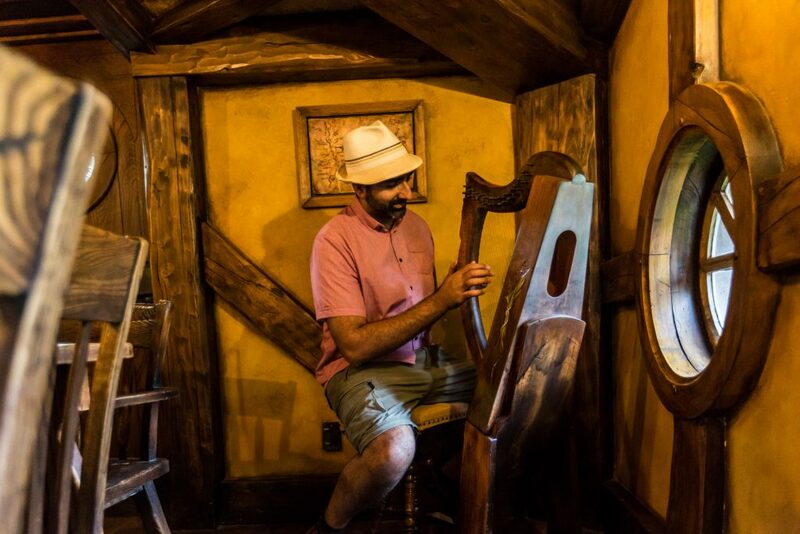 If you aren’t a big fan, you likely won’t get as much out of the experience – but should still have fun! 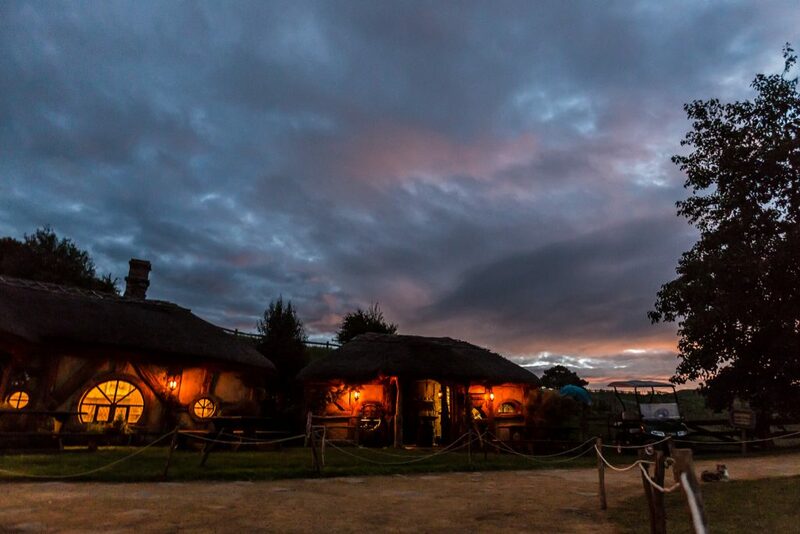 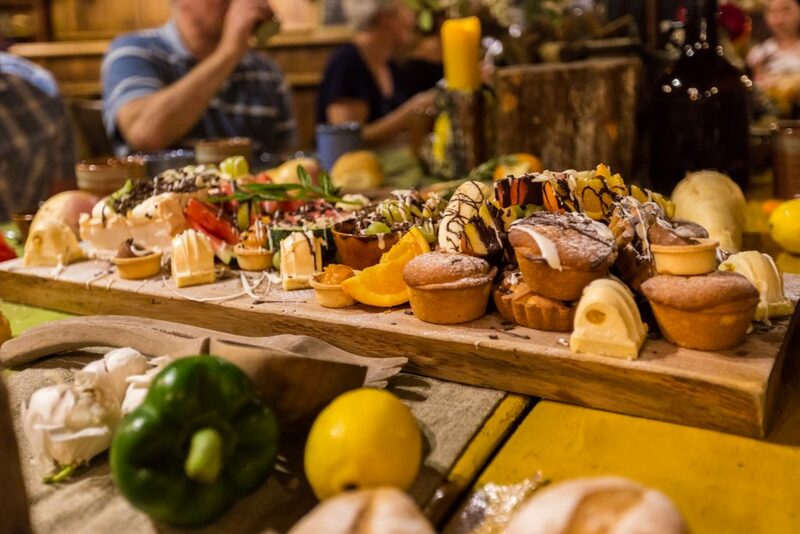 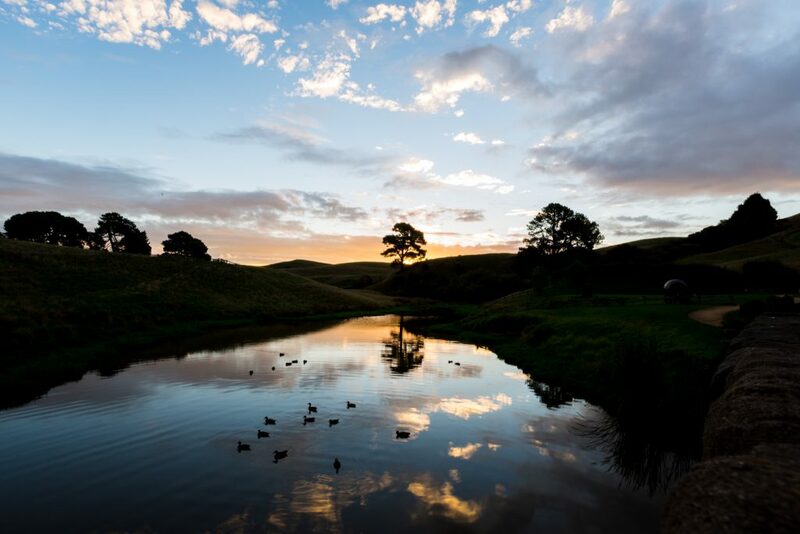 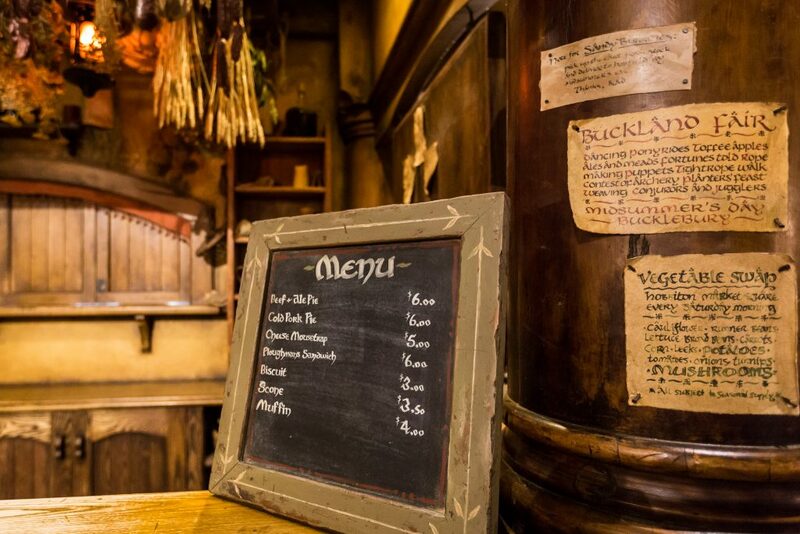 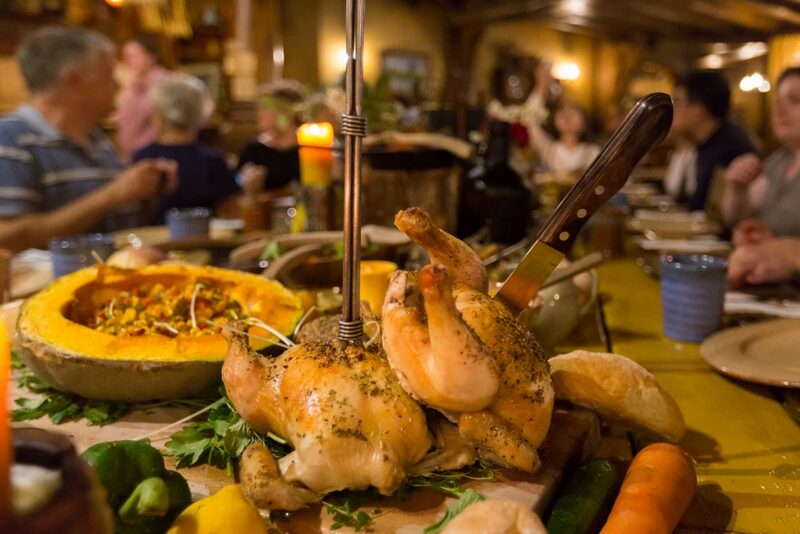 The Hobbiton Movie Set Evening Banquet Tour! 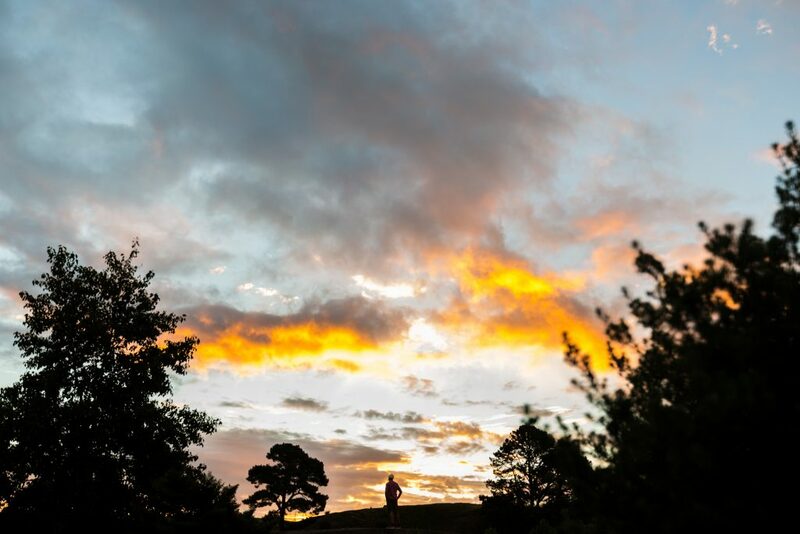 Our first day without rain and it produced an amazing sunset!